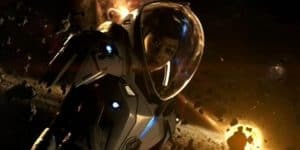 Star Trek Discovery Premieres September 24 | Nerd Much? According to The Hollywood Reporter, CBS TV series Star Trek: Discovery will be premiering on September 24, 2017 at 8:30pm PT. On the same night, the pilot and next two episodes will be made available on the CBS streaming service, CBS All Access. Which is unfortunately not available outside of the US, however you can be rest assured that it will air on Netflix in 188 countries (except the US and Canada), on Bell Media’s Space channel, and OTT service CraveTV in Canada. May the streams run ever in your favor. After the show airs, there will be a new episode every Sunday until November 5, for a total of eight episodes. The show will take a few months break before beginning again in January for seven episodes. Both these sections will comprise of the first season. 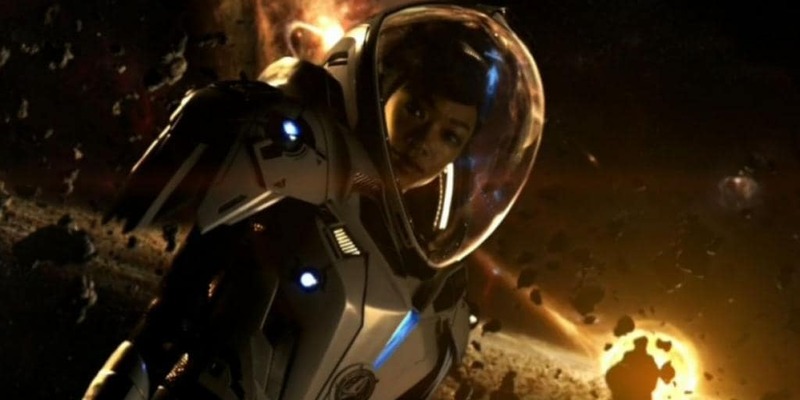 Star Trek: Discovery stars Jason Isaacs as Captain Lorca, Doug Jones as Lt. Saru, Shazad Latif as Lt. Tyler, Sonequa Martin-Green as Michael Burnham, and Michelle Yeoh as Captain Georgiou. Isaacs and Yeoh are two of my favorite actors, often regardless of how small their role is in a given film. That isn’t to say either haven’t made it big, of course, as Isaacs was recently seen in The OA. A sci-fi show on Netflix with a somewhat disappointing ending. Yeoh was the star in Crouching Tiger, Hidden Dragon and the James Bond film, Tomorrow Never Dies.